Boutiqo welcomes you to take a timeout and enjoy a multi-sensational adventure of a different kind. Discover the colorful cultures and local traditions, the unforgettable breathtaking views, and the most fascinating stories of Zionism and fulfillment of dreams. Our professional and dedicated team will provide you with the best personal consultation to create the tailor-made travel you have always desired, and will uncover to you unique and novel opportunities in the Holly Land. We work with the most expirienced local guides and the most interesting and fascinating places that will make your tour to Israel a one of a kind expirience that you will never forget. We believe that the knowledge we gained, our local associations and our caring service are the keys to our sucess and to your satisfaction. 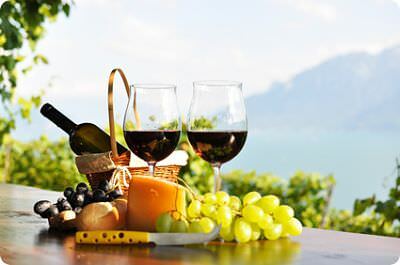 Join our Wine Tours and Culinary Tours, and you'll discover a whole new fascinating world.